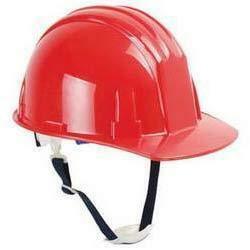 Offering you a complete choice of products which include safety hand gloves, full body harness, safety shoes, asbestos hand gloves, safety helmets and safety ear muff. Known for its flexibility, strength and finishing, the offered Safety Hand Gloves are known to be amongst the finest that are available in the market. Manufacturing of this range is done in compliance with the set industry norms and guidelines, by trusted vendors, its quality never deteriorates. In addition, the offered range is marked at the most reasonable rate possible, making it highly asked for in the market. 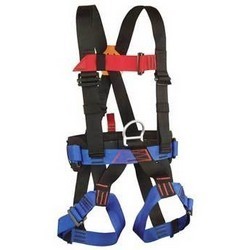 For reasons of quality maintenance, the offered range of Full Body Harness is known to be manufactured in compliance with the set industry norms and guidelines, by trusted vendors, utilizing the finest raw materials and modern machines. 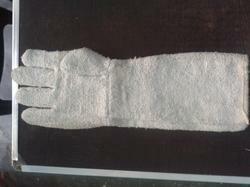 Owing to this, its strength, finishing and durability is quite high. In addition, the offered product is marked at the most reasonable rate possible, making it highly asked for in the market. For reasons of quality maintenance, the offered range of Safety Shoes is manufactured by trusted vendors, in compliance with the set industry norms and guidelines. Marked at the most reasonable rate possible, the offered product is highly acclaimed and asked for. In addition, its strength, finishing and durability is quite high, owing to the finest raw materials applied in its making. 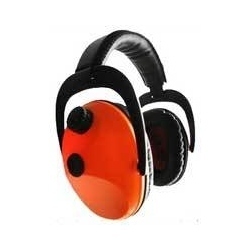 Known for its effectiveness, strength and longer service life, the offered range of Safety Ear Muff is known to be amongst the finest that are available in the market. Manufacturing of this range is done in compliance with the set industry norms and guidelines, by reliable and reputed vendors, utilizing the finest raw materials and modern machines, in compliance with the set industry norms and guidelines.